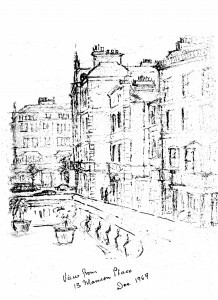 A streetscape sketch of viewpoint from our balcony. 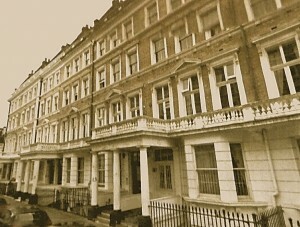 This entry was posted in Photos and tagged sketch, South Kensington by donalexander. Bookmark the permalink.